Bengaluru is leading destination for education. It has became educational hub since last few years. It is preferred destination for engineering as well as MBA students. If you are aspiring to do MBA from Bangalore then this article might help you. As here the list of Top B schools of MBA is given. Alliance University is based out in Karnataka. It was established in the year 2010. It is recognized by UGC, New Delhi. 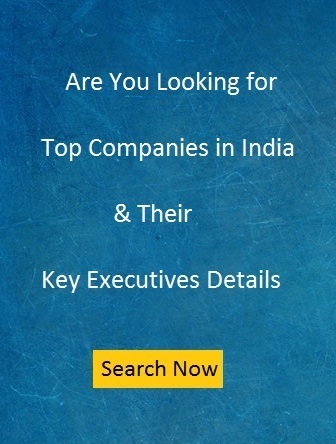 Alliance Business School is top business schools in India. It has oldest professional school named as Alliance school of business. It has different other institutes including Alliance School of Law, Alliance School of Health Sciences, Alliance College of Media and Communications, Alliance College of Arts and Humanities. The company has very good infrastructure and ambiance. It is also providing placement and career counseling facilities. Indian Institute of Management Bangalore was established in the year 1973. It is leading business public school. 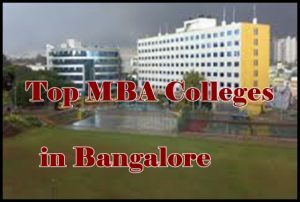 It is among top MBA colleges in Bangalore. It is offering different courses including Doctoral, Postgraduate and executive training programs. It is also involved in other education related services such as conducting seminars, academic seminars, publishing journals, consultant services. The flagship program of IIM Bangalore is two year, full-time residential program. The international Institute of Business Studies (IIBS) is among top 10 MBA colleges in India. Its campuses are located in Bangalore, Kolkata and Noida. It is approved by All India Council for Technical Education. It is offering different types of Post-Graduate and under-graduate programs. IIBS different programs are BCA, BBA and B.Com, PGDM and MBA. It is of the Top B-Schools in India. It was established in the year 2000 by Dr Pramod Kumar. The top MBA institute of Bangalore has branches in top cities including Pune, Kolkata, Banaglore and Gurgaon. It is offering different academics program including Post Graduate and Under-Graduate. The management programme also offers a certificate programme in Management. MARC is one of the leading B-schools of Bangalore. It was founded by Late Sri U.K Sharma.He was popular and renowned educationist. It was founded in the year 2008. Students from all over India come to Join MARC School of Business. M.S.Ramaiah Institute of Management was established in 1995. The leading MBA college of Bangalore is part of Gokula Education Foundation (GEF). Gokula was established in 1962. The institute is recognized by AICTE Delhi. You Have Curated A Great List, Just As An Extension To This List And to Help Out More Students.